I call this piece One Year Later, because one year ago I created this. That piece bothered me a year ago when I created it and it irks the hell out of me now. 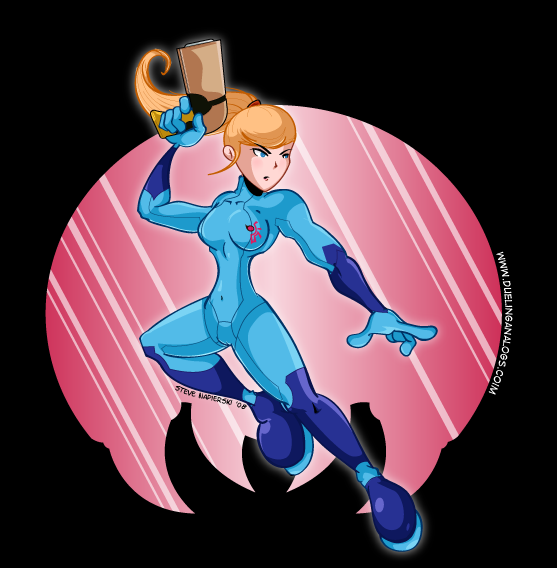 So I decided to do a new Samus Aran picture. And this time to do it right. The original piece had a boring stance, too thick of lines, and a weird looking face. 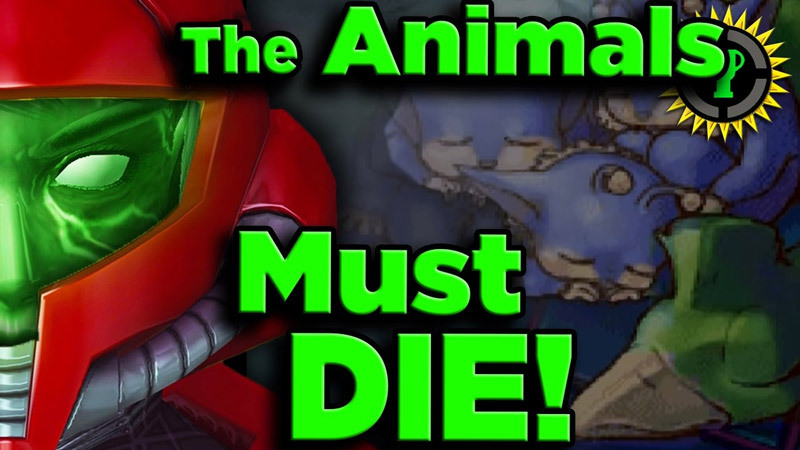 I wanted to correct all of that, make it a little more interesting, and I think adding the metroid silhouette to the background was a nice touch, too. I so wish I could make all the art in the comics look like this piece. But this puppy here took almost seven hours to complete. Nonetheless, I really like how it turned out. Let’s not call this filler, but closure… for me at least.